CC Proof will partner with the Amsterdam Light Festival. We will be supporting each other until at least 2020. 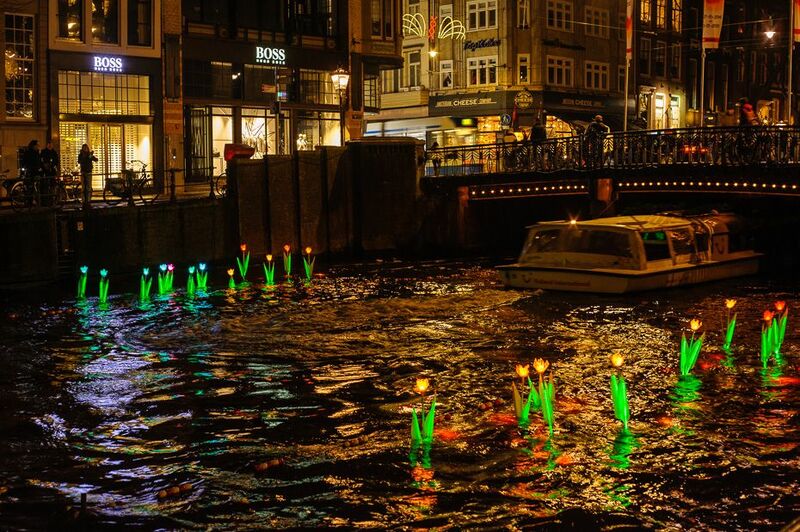 Since its very first edition, the Amsterdam Light Festival has been guiding artists along the path from concept to realisation, and from the use of light to the artistic merit of their concept. Every year, the festival issues what they call a ‘Call for Concepts’, resulting in hundreds of artists from dozens of countries submitting their concepts for light art. Eventually, 100 finalists emerge from this Call for Concepts, who are then coached by an artistic team in selecting materials, improving and realising their work, and selecting a location in the city. Do you have a good idea, or have you already created a great design? Click here for more information about the Call for Concepts. The theme for the next edition of the festival is ‘Existential’.